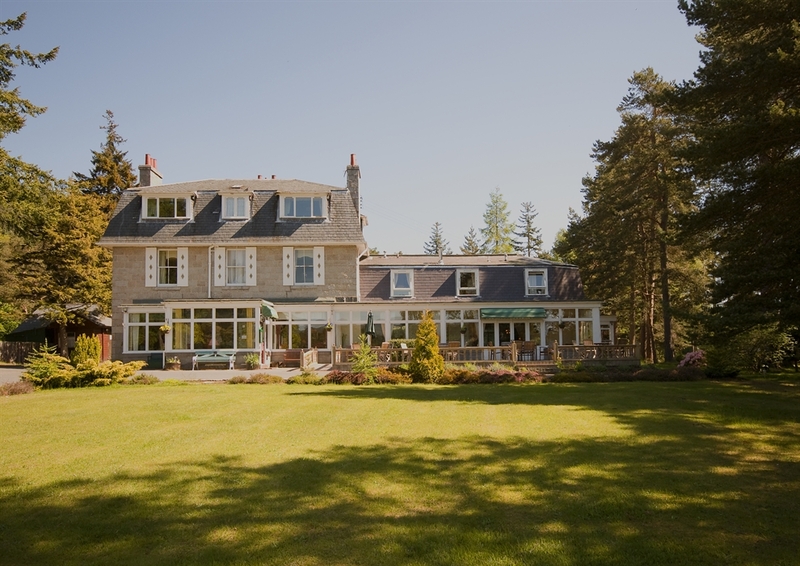 Nestled in two acres of peaceful, private woodland, just 20 minutes from Balmoral Castle, offering free WI-FI and Parking, this family-run Hotel offers spectacular views, log fires, delightful dining, and cosy accommodation. 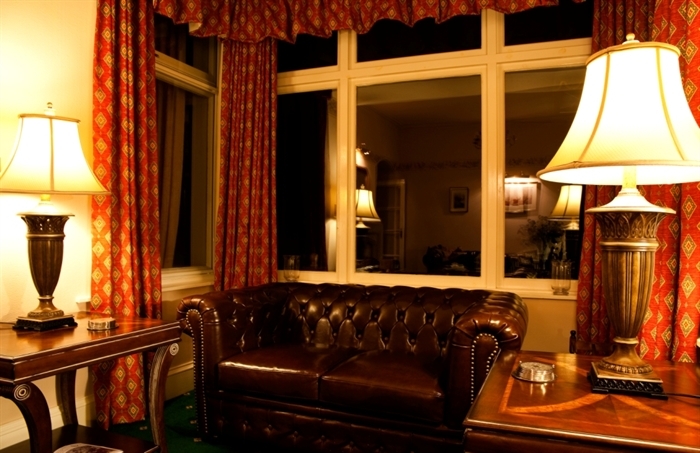 Nestled in two acres of peaceful, private woodland, just 20 minutes from Balmoral Castle, offering free WI-FI and Parking, this family-run Hotel offers spectacular views, log fires, delightful dining, and cosy accommodation. Surrounded by the awe-inspiring beauty of Cairngorm National Park, the Hotel is a haven of tranquillity and relaxation. 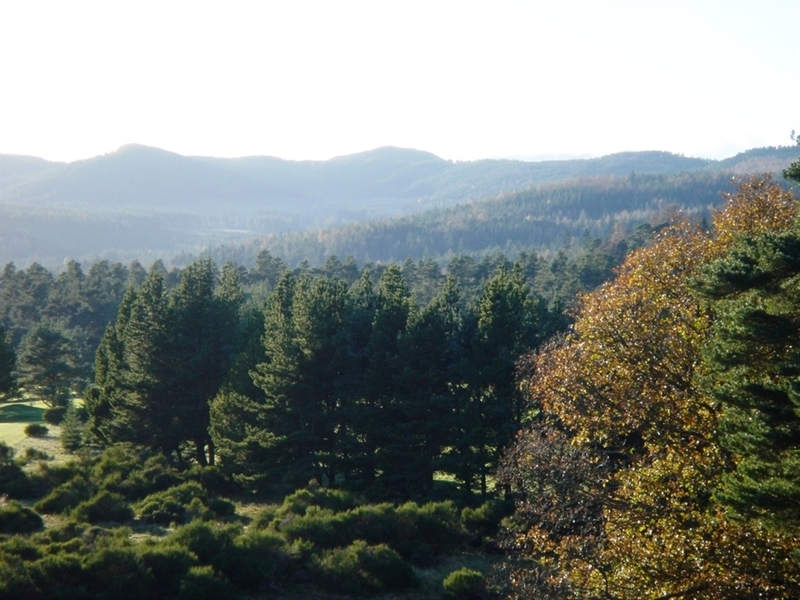 Guests can enjoy magnificent panoramic views of the Cairngorm mountains and the majestic Lochnagar, or perhaps simply watch as red squirrels frolic in the surrounding pine trees. Originally built in 1896, every effort has been taken to ensure that the building still retains many of its original features and traditional charm. 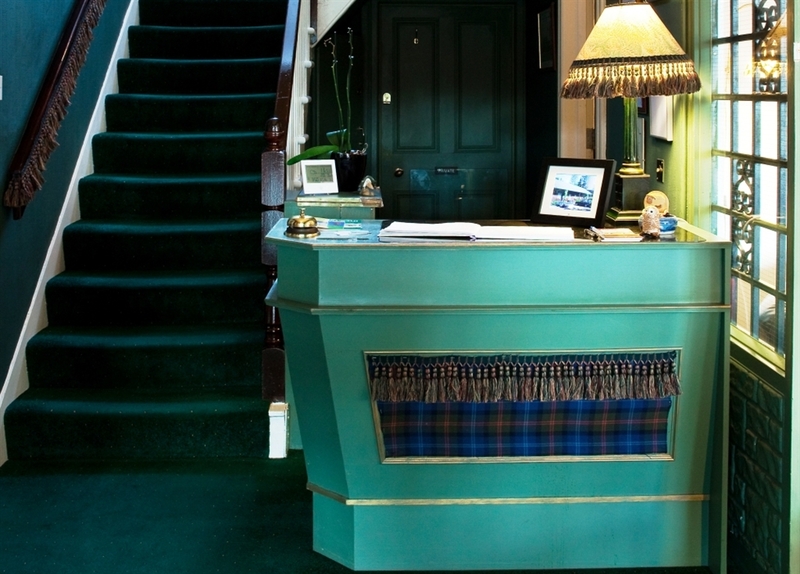 Offering a warm, friendly welcome and the best in highland hospitality, the Glen Lui Hotel is sure to inspire a wealth of wonderful memories. Each of the 19 en-suite rooms are tastefully decorated and furnished, perfectly complementing the welcoming appeal of the rest of the building. 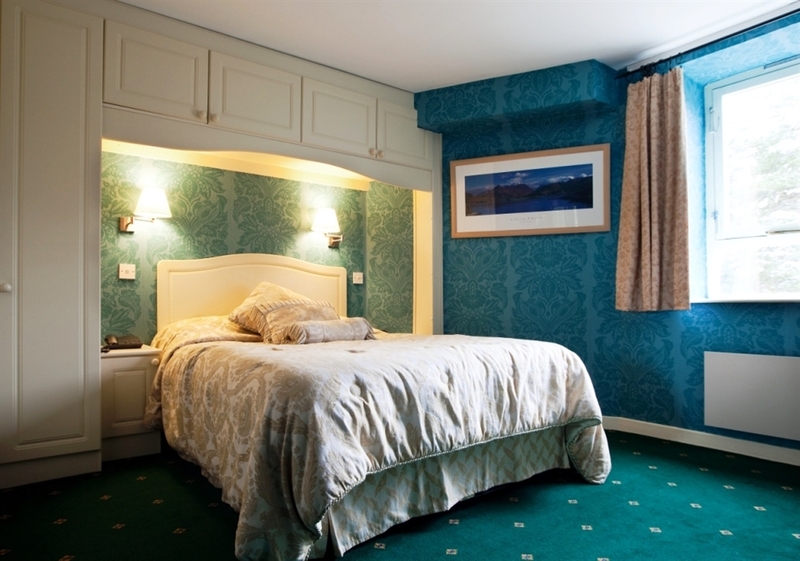 There is also additional accommodation in the Pine Terrace annexe located within the grounds. As one would expect from a hotel of this calibre, all of the rooms come fully equipped with all the necessary conveniences and comforts, including free Wi-Fi, flat screen TV, Egyptian cotton linen, hairdryer and tea & coffee facilities. There are a range of room types available, with Single, Double, Twin and Superior options. There are also two Suites, one with a splendid four-poster bed and the other a luxurious king-size, whilst both offer south-facing sitting rooms with magnificent views. Pets are welcome by prior arrangement in some Pine Terrace rooms. No visit to Glen Lui would be complete without having indulged one’s culinary palette at the splendid on-site restaurant. The extensive menu offers seasonal dishes with a traditional Scottish flavour, all freshly prepared using high-quality, locally sourced produce. 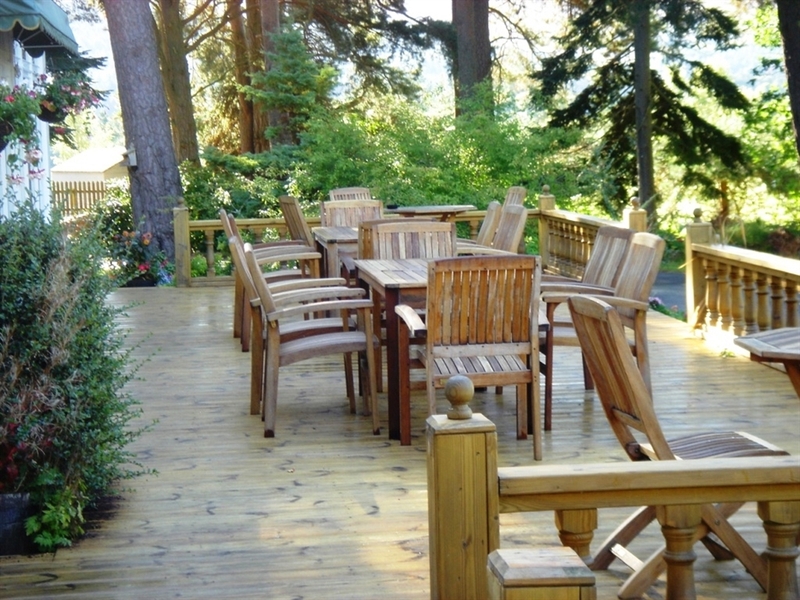 With something to suit all tastes, guests are free to enjoy the stunning views and relaxed atmosphere. Indeed, during Summer and milder days the restaurant opens onto a large decked terrace allowing diners to really immerse themselves in their surroundings. 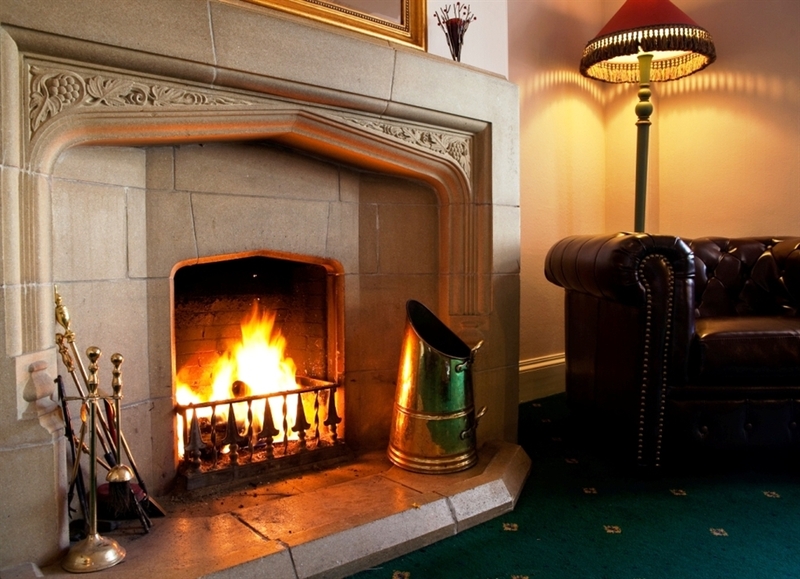 On those colder Winter evenings, step into one of the peaceful resident’s lounges and enjoy a pre-dinner drink or an after dinner coffee in front of a roaring log fire. The Glen Lui is also a Malt Whiskey Embassy and its bar offers a great selection of single malts from across Scotland. Licensed for Wedding Ceremonies Glen Lui can cater for parties up to 30 quite comfortably. This hotel is also an ideal conference venue, with two dedicated conference rooms. An array of outdoor and team building activities can be arranged right on the doorstep. A token operated launderette with drying facilities, under cover storage facilities for bikes together with fishing rod and golf bag storage is available to the rear of the building. 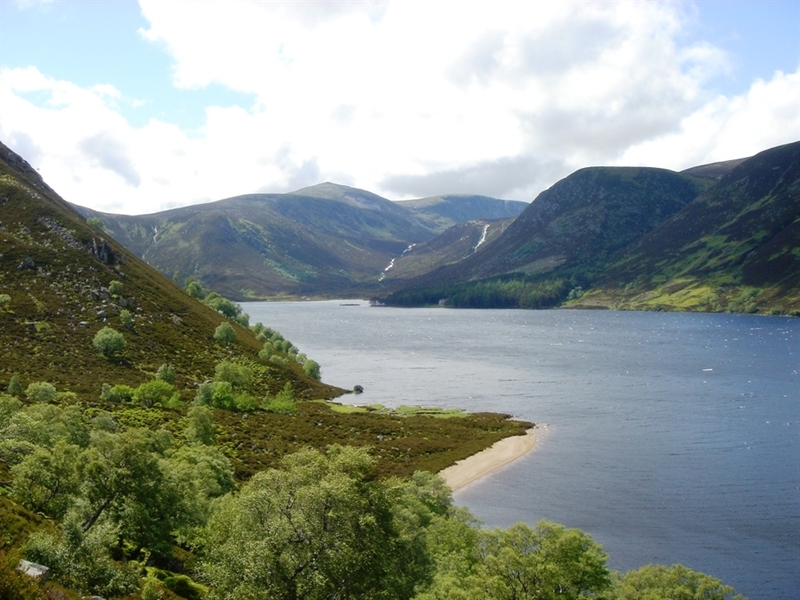 The Hotel is located in the Cairngorm National Park home to Britain’s highest mountain range, its biggest native forests, spectacular rivers and lochs, rolling hills and farmland and a natural habitat for much of Britain’s wildlife. 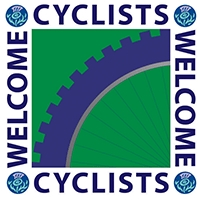 Visitors can expect immediate access to fantastic outdoor activities, including walking, cycling, fishing, skiing, rock climbing and much more. 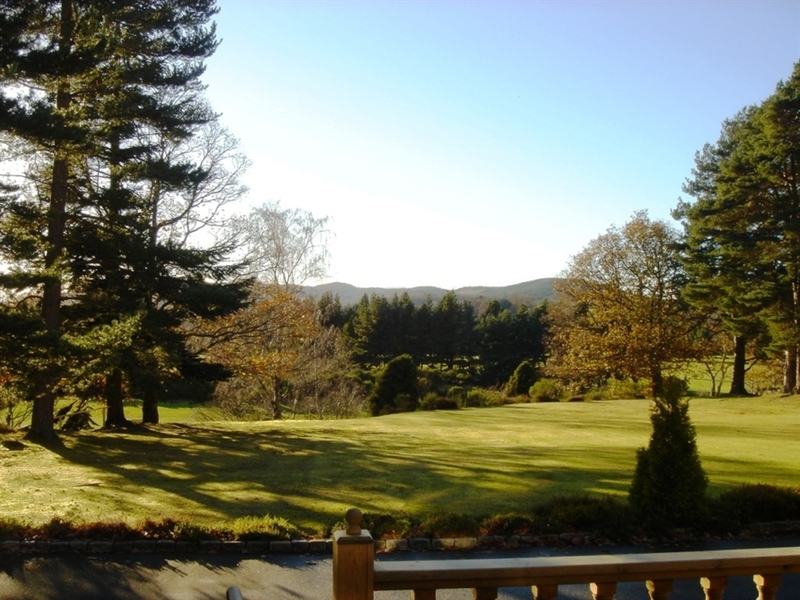 The Hotel also lies in the famous Royal Deeside valley, one of the most beautiful areas of Scotland and home to some of its most popular attractions. Perhaps most distinguished of all is Balmoral Castle, the Scottish home of the British Royal Family. Visitors can look forward to exploring the acres of scenic grounds, marvellous gardens and wonderful exhibitions and galleries. There are further castles to discover including Braemar, Crathes (with its world-famous gardens) and Drum, the latter two being National Trust for Scotland properties. The region is also the base for many of the finest whiskey distilleries in Scotland including the Royal Lochnagar near Balmoral. Reflecting the traditional nature of Scotch Whiskey making, it offers tours of the complex rounded off nicely with a dram of their fine Single Malt. 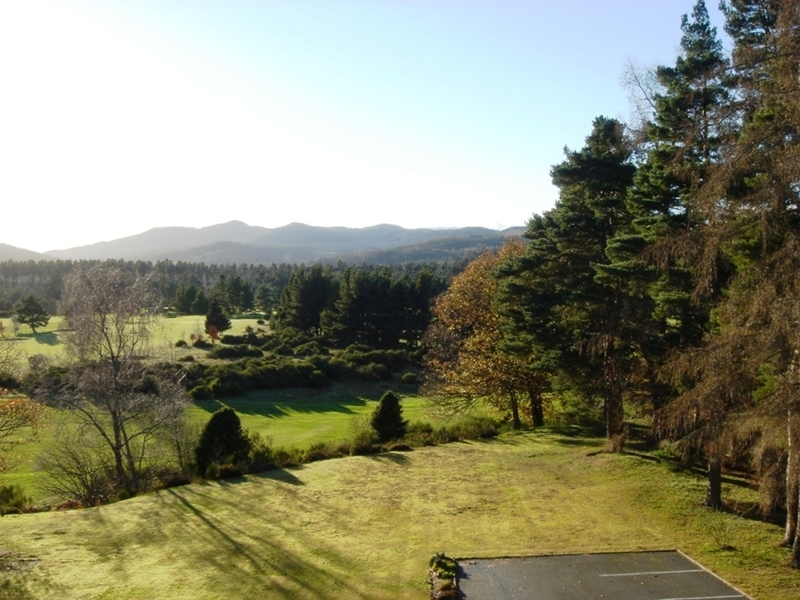 Golf fans are well served by an abundance of nearby courses, including Ballater Golf Club, whose breathtaking scenery can be seen from the Hotel, and Braemar, the highest 18-hole course in Scotland. Guests can time their stay to take advantage of some of the many local events and festivities that occur in the area. The Braemar Gathering offers thrilling Highland Games including caber tossing and hammer throwing as well traditional music and dancing.